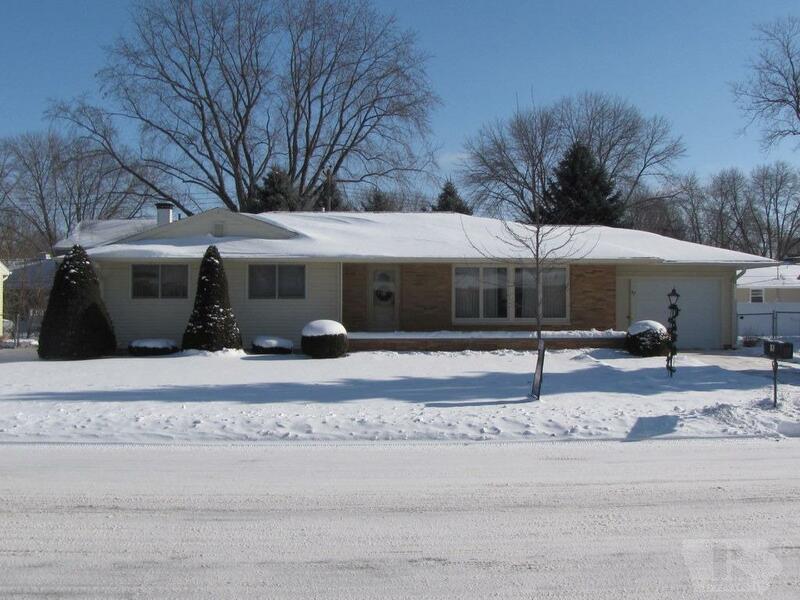 Spacious 3 bedroom ranch on Lakeview Drive in Mason City. 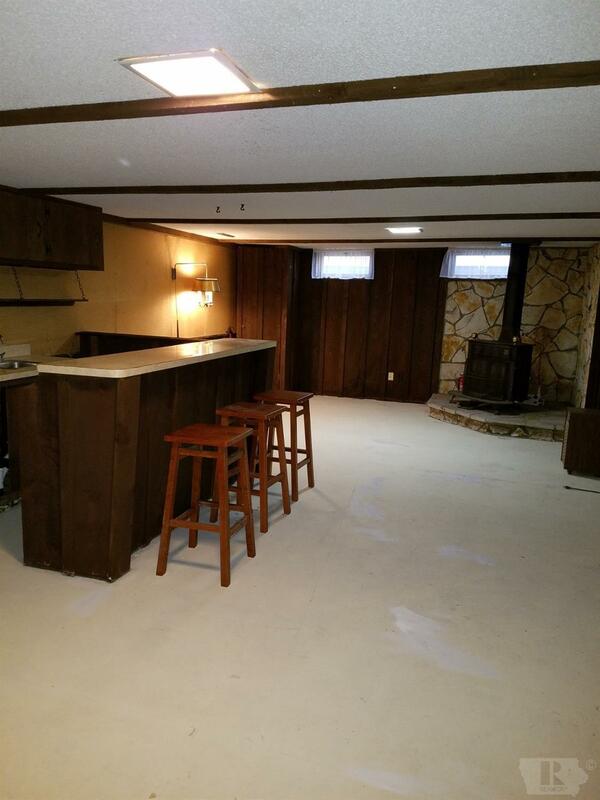 Almost 1300 sq ft on main, and full basement, with lower family room w/wet bar, and wood burning fireplace. New Maple kitchen in 2013. Main bath with step in shower. Half bath in the master, and large 3/4 bath in lower. New Hardwood flooring in kitchen and master bedroom. Vinyl siding with brick accents. Comfortable sized back yard. 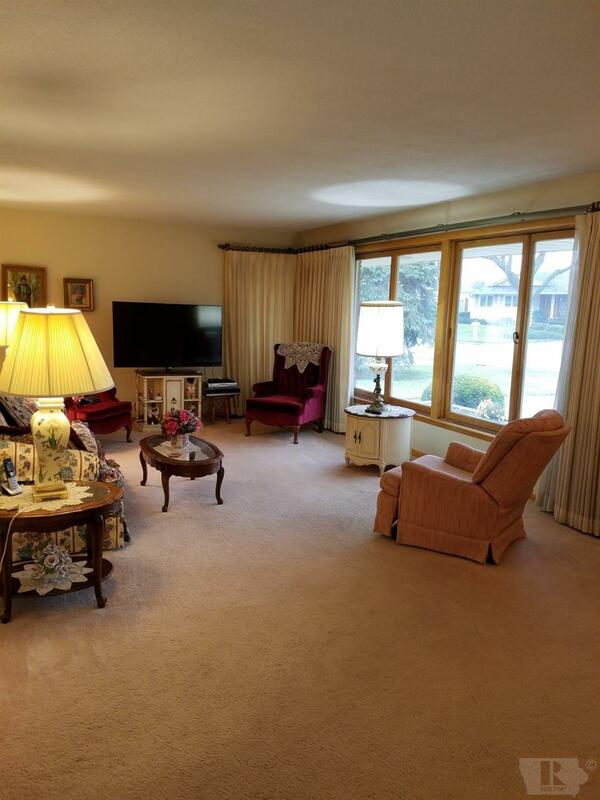 Very desirable location across from Lake Conatoma.